Anadolu Efes Istanbul: Vasilije Micic is questionable for this week's game. Adrien Moerman also has some problems but he's expected to play. AX Armani Exchange Olimpia Milan: Nemanja Nedovic and Kaleb Tarczewski are expected to be ready to play against Maccabi. However, Amedeo Della Valle won't be available. Arturas Gudaitis will miss the rest of the season with knee injury. 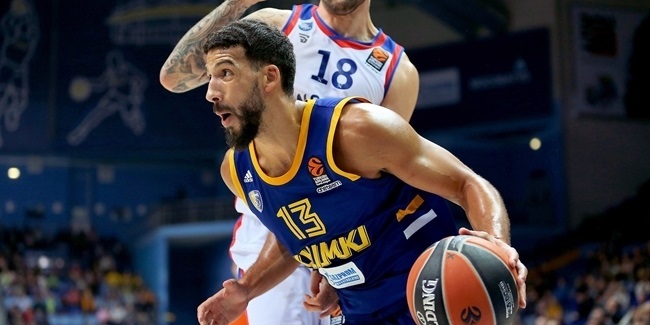 Buducnost VOLI Podgorica: Aleksa Ilic and Nikola Ivanovic remain out long-term with knee injures and new signing Devin Williams has been registered to make his debut with the team. Suad Sehovic and Petar Popovic won't be available. CSKA Moscow: Mikhail Kulagin is out indefinitely following foot surgery, while Nando De Colo will be missing this week's game also. Cory Higgins will be a game-time decision and Andrey Vorontsevich is not available. Darussafaka Tekfen Istanbul: Markel Brown is out with a hamstring injury and Oguz savas and Kartal Ozmizrak won't be available against Fener. FC Bayern Munich: Devin Booker continues to rehabilitate after surgery to his left ankle. Stefan Jovic won't play against Real Madrid due to a hip injury. Nihad Dedovic is questionable for Round 23 due to a back injury. Fenerbahce Istanbul: Jan Vesely is doubtful for this week and will be a game-time decision. Joffrey Lauvergne ons the other hand, is out with ankle injury. Tyler Ennis is out long-term with a broken tibia, and Tarik Biberovic has been registered for the team. Herbalife Gran Canaria: Albert Oliver (harmstring), Luke Nelson (ankle), Nikola Radicevic (ankle), Anzejs Pasecniks (ankle), Luke Fischer (elbow) and Eulis Báez (calf) will all be out for the team's long trip to Moscow to play CSKA. Khimki Moscow Region: Alexey Shved remains out of action with a broken finger. Anthony Gill is not expected to play again this season due to a hip injury. KIROLBET Baskonia Vitoria-Gasteiz: Baskonia captain Toko Shengelia remains sidelined with a knee injury, as does Patricio Garino with a knee injury. Jayson Granger is out, recovering after an ankle surgery. 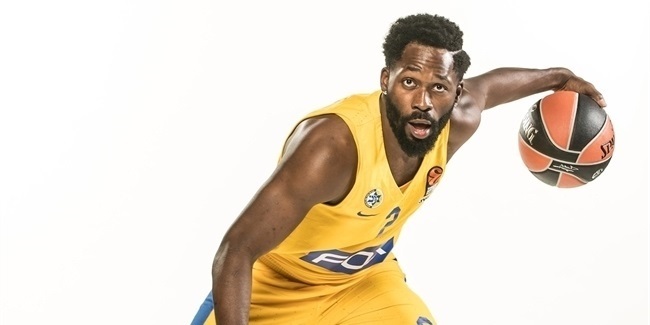 Olympiacos Piraeus: New signing Briante Weber has been registered by the club and could make his debut this week, while Vassilis Spanoulis will miss the game due to injury. Panathinaikos OPAP Athens: Panathinaikos guard Nikos Pappas is out indefinitely with a knee injury. Keith Langford remains sidelined, as well. Real Madrid: Trey Thompkins is sidelined for this game. 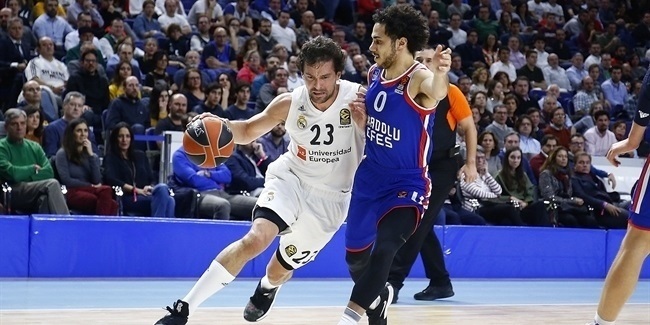 Rudy Fernandez is more than questionable and Sergio Llull and Anthony Randolph should be able to play even if they did not practice at full intensity this week as precaution. The following injuries have been confirmed by Turkish Airlines EuroLeague clubs prior to the start of Round 19.